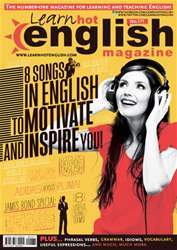 Digital Subscriptions > Learn Hot English > 171 > It’s a Bird, It’s a plane! 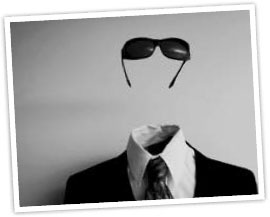 How would you like to be able to make yourself invisible? What would you do with that kind of power? Well, you might be able to find out soon. The possibility of human invisibility is getting closer. Due to research carried out at the University of California at Berkeley, scientists have invented a type of material that reverses light, which therefore causes invisibility. The method has recently been published in the renowned journals Nature and Science.